The North East Region, with its Regional Office based in Newton Aycliffe consists of 7 branches – Central Yorkshire, Grimsby, Hull & East Yorkshire, Newcastle, South Durham & North Yorkshire, South Yorkshire and West Riding of Yorkshire, with each branch holding regular networking meetings as well as technical presentations and social events. In addition to branch meetings the region also holds a One-day Business Conference in March and a Weekend Conference in October each year. These branch meetings and events provide members the opportunity to network with like minded people and keep up to date with key issues affecting the industry both nationally and locally. The North East Regional team of Graeme Watson (Regional Manager) and Bev Lyne (Deputy Regional Manager), support members to get the most out of their membership benefits and services and promote ECA members to clients and specifiers within the industry. 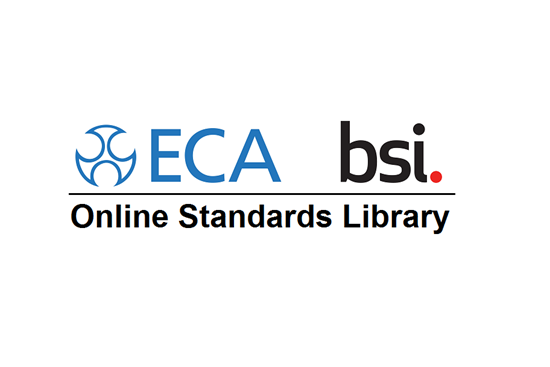 The ECA represents and supports its members from large national organisations, medium size businesses and sole traders alike. If you are interested in learning more about the ECA and membership the regional team are happy to explain the requirements and the benefits and services that ECA membership affords, either complete the ECA membership enquiry on our website, send an email bev.lyne@eca.co.uk or give us a call on 01325 460957.